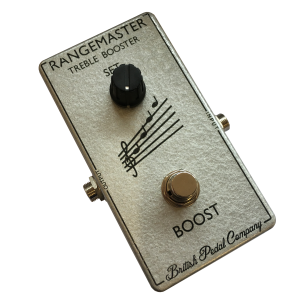 Compact version of the 1965 pedal originally developed by effects wizard Gary Hurst. 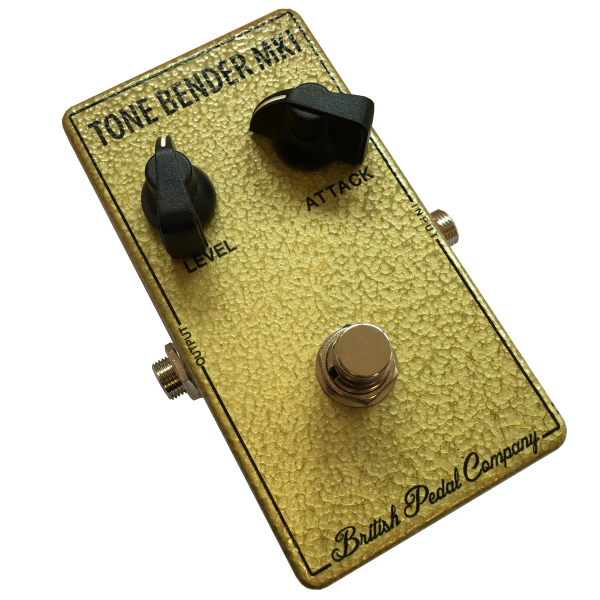 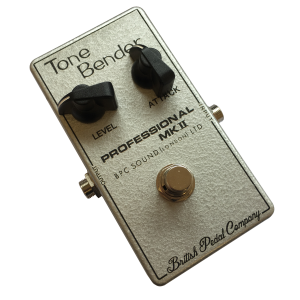 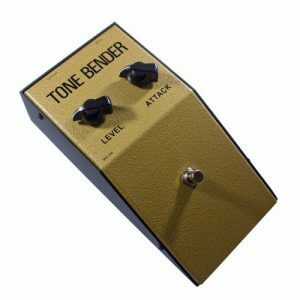 The MKI Tone Bender became the main tone for artists such as Jeff Beck, Mick Ronson and many more. 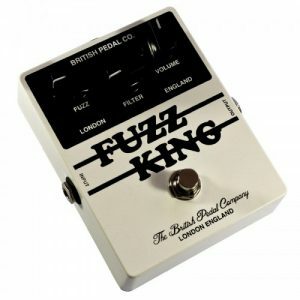 This pedal was the founding father of British Fuzz.